I'm in love. This is the second Argentinian movie of the last couple of years that has landed on my all-time-favorite list (the first being The Secret in Their Eyes). 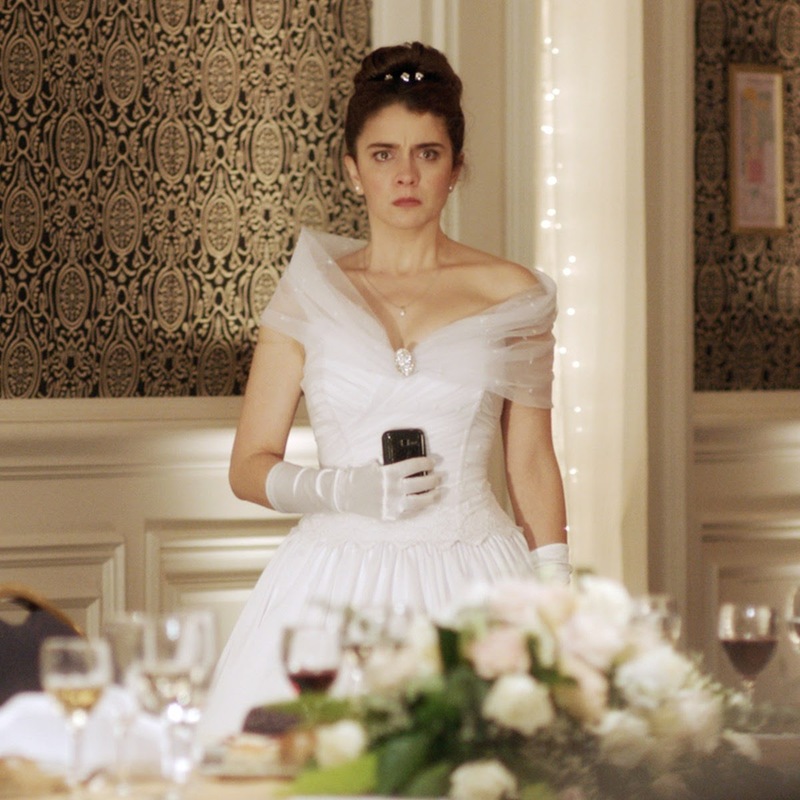 Wild Tales is an anthology film, made up of five stories held together by a common theme (but not storyline). In this case the theme is revenge, and writer and director Damián Szifrón makes it sing. The stories have it all: comedy, tragedy, farce, stupidity, pride, romance, privilege. There are grand stages and very intimate ones. There's no overlap here, but knowing that the stories all deal with revenge gives you a little zap of suspense; as each character is introduced, you can't help wondering, Is this going to be the victim? The avenger? Both? There's something about Wild Tales that reminds me of The Grand Budapest Hotel. A freedom and occasional zaniness that don't erase deeper meanings. Seriousness and farce absolutely entwined. Crafted by a director with a perfect sense of timing and cinematic effect. I'm especially appreciative of the first 5 or 10 minutes of the movie. It's like the prologue to The Fellowship of the Ring (telling the prehistory of Middle Earth and the ring) and the first scene of Casino Royale (which has James Bond chasing a free runner through industrial ruins): A knockout first scene that would alone justify the ticket price.